Great location for any business. On the corner of Highway 92 and Sagebrush. 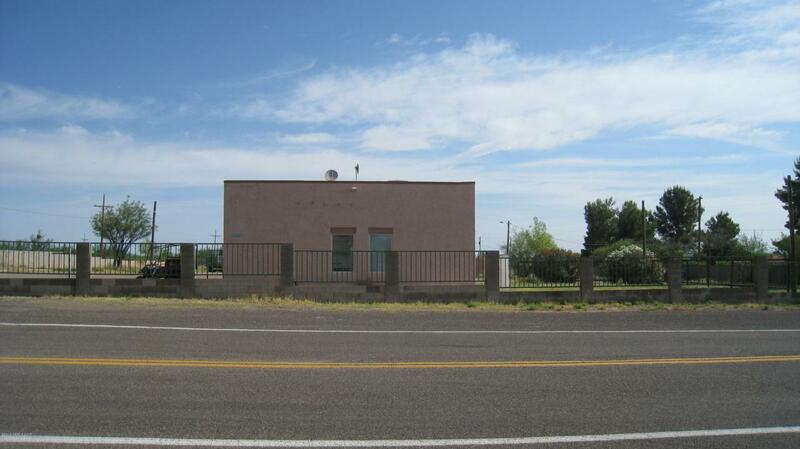 Office/sales building plus 1.86 fenced acres. Includes five metal storage containers.